Buyers looking to purchase a heavenly property now have the option of a range of former manses that are for sale via CKD Galbraith. For the second time in as many years, the firm has received multiple instructions on former manse properties and now have nine for sale with another two recently sold or placed under offer. The properties are being marketed across Scotland and the range on offer ensures there is a former manse to suit most budgets, with prices ranging from 265,000 to 685,000. Being the traditional home for Ministers throughout Scotland, the manses on offer are constructed to a high standard and retain a wealth of charm and original features. In recent years, manse properties sold by CKD Galbraith have attracted significant interest and this is a trend that John Bound, partner in charge of the firm's Inverness office, expects to continue. John said: "Manse properties are always highly desirable for buyers looking for a divine purchase but it is unusual to have so many being marketed by the firm concurrently. "The use of these properties as manses provides a common link between the houses but more importantly, the quality and charm of each home gives an even greater bond between them. "Most of the properties have been well cared for and would largely be suitable as exquisite family homes or in some cases, could be used by buyers wishing to establish a holiday business such as a high-quality bed and breakfast. "Every one of the houses has its own unique history and they represent extremely good value for money. We expect plenty of praise for the properties as viewers visit the former manses in the weeks and months ahead." Perth about 17 miles. About 0.75 acres (0.3 ha). 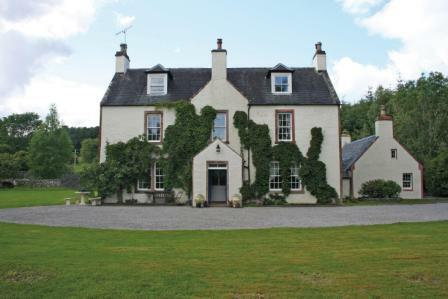 An old manse of great charm lying in a quiet hamlet in Perthshire. Two Reception Room. Kitchen/Family Room with Aga. Conservatory. 5 Bedrooms (2 En-suite). Bathroom. Ancillary Rooms. Garage. Greenhouse. Established garden. Lovely views. A gracious, south facing B Listed former manse with adjoining cottage. Beautiful sheltered grounds extending to 5 acres including 2 paddocks. Manse: 7 bedrooms, 3 reception rooms. Cottage: 2 bedrooms plus 2 further rooms. An historic, C listed, 7 bedroom former manse. Self-contained apartment. One bedroom detached cottage. 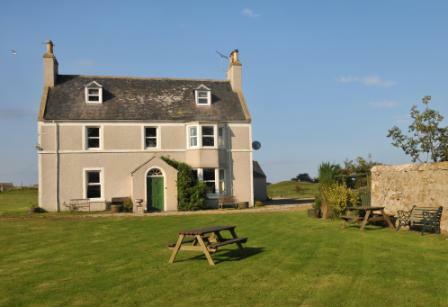 Delightful grounds with walled garden adjacent to Portmahomack Golf Course. Bed and breakfast potential. 85,000 below Home Report Value. 2 acres of delightful grounds, sheltered by mature trees. 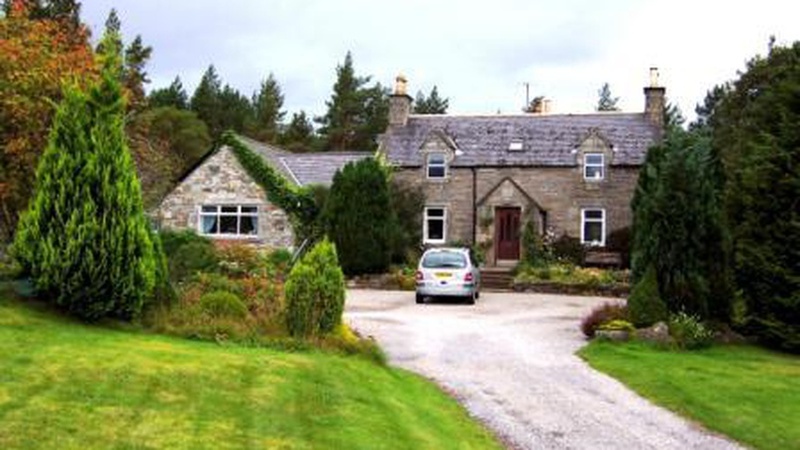 A handsome, south facing 4 bedroom former manse in a secluded setting. Renovated and with architect designed extension using timber and glass. Site within grounds with planning permission. A south facing, distinguished 6 bedroom former manse on the outskirts of the historic Royal Burgh of Dornoch. 2 Reception rooms. Master Bedroom Suite with Dressing Room and Bathroom. Outbuildings. Beautiful gardens. A lovely former manse with considerable potential. About 7.38 acres (2.98Ha) in all. 3 reception rooms; 6 bedrooms. Generous family accommodation requiring refurbishment / improvement. Lovely gardens and grounds. Grazing of approx. 6 acres. 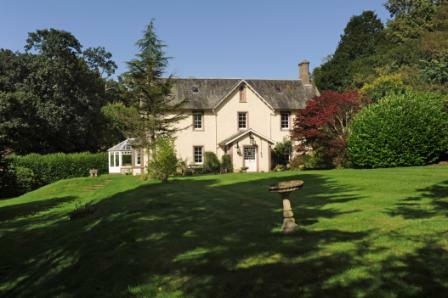 A delightful "B" listed former Georgian Manse in a tranquil village location. A well kept family home with period charm & modern features, oil central heating. Includes: 3 Reception Rooms. 3 Bedrooms. 2 Bathrooms. 2 Attic Bedrooms. Garden. Tennis Court. (former walled garden). Garage. Car Parking. A Charming Former Manse in an edge of village location, with open rural views to the rear. Ground Floor: Hallway. Sitting Room. Dining Room. Living Room. Utility Room. W.C. Kitchen. Breakfast Room. Sun Lounge. First Floor: 4 Bedrooms. Bathroom. Garage and substantial garden. About 0.75 acres (0.3 ha). 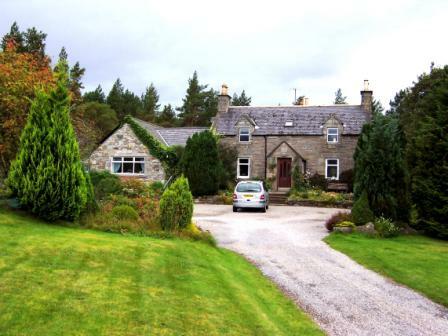 A delightful former manse with annexe set in a rugged and beautiful landscape. 3 Reception Rooms. 4 Bedrooms. Beautiful loch and mountain views. Annexe previously run as self-catering holiday accommodation business.